Take a look at five of the most unusual cultural practices over the world. With many small and local cultures all around the world, it is common to notice many unusual and wacky cultural practices. These weird practices can vary from worshiping animals to endocannibalism and even cutting off body parts. Here are five of the most horrific cultural practices in the world. In this tribe the death of a family member carries a emotional and physical pain toll on the Dani women of Indonesia. 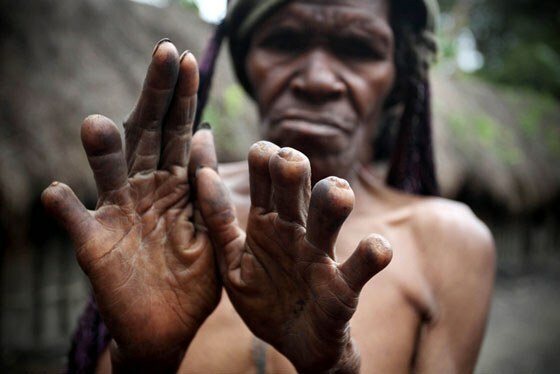 Along with feeling depressed, the women of this tribe cut off segments of their fingers in order to honor ancestral ghosts. 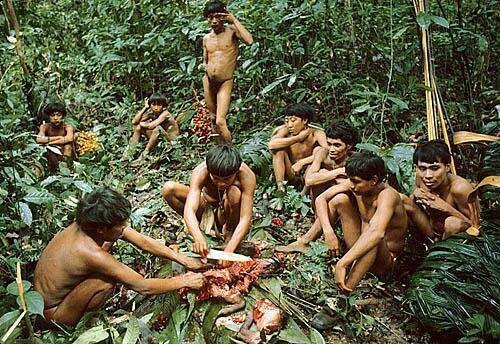 A common cultural practice in the Yanomami tribe includes endocannibalism which means the consumption of a dead tribe member. The tradition includes the gathering of the bones of a dead tribe member 30 - 40 days after they die and mixing it to create a banana soup. 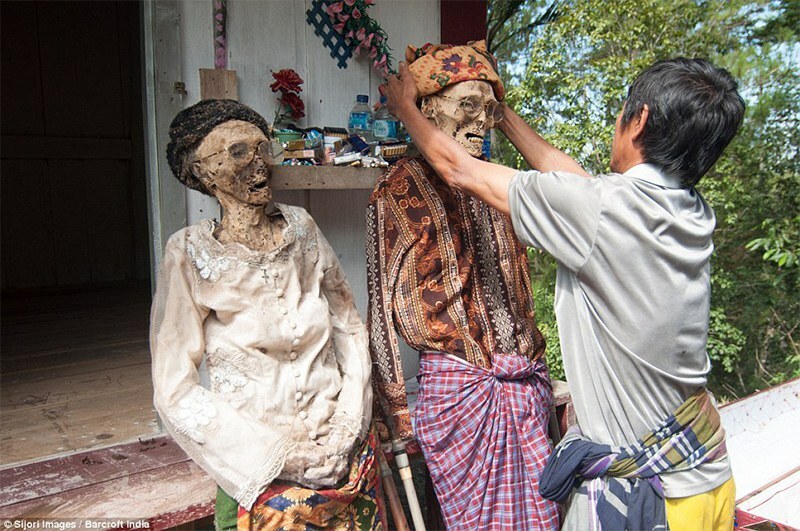 The Toraja people in Indonesia belief in the ritual of exhuming the corpses of their fellow villagers and dressing them to parade around the town. This ritual is mainly carried out to clean and brighten all the corpses. 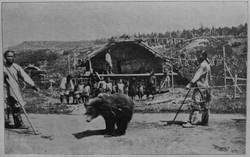 The Ainu people of Japan and Russia believe bears are gods living among people. This is why they kill to sacrifice many bears. The dead bears are believed to bless the soul of mankind for eternity. Shiite muslims throw an event called Ashura which is recognized by many Muslims around the world. During this day a few men volunteer to flagellate themselves in order to pay tribute to and recreate the death of Hussein (son of prophet Muhammad).